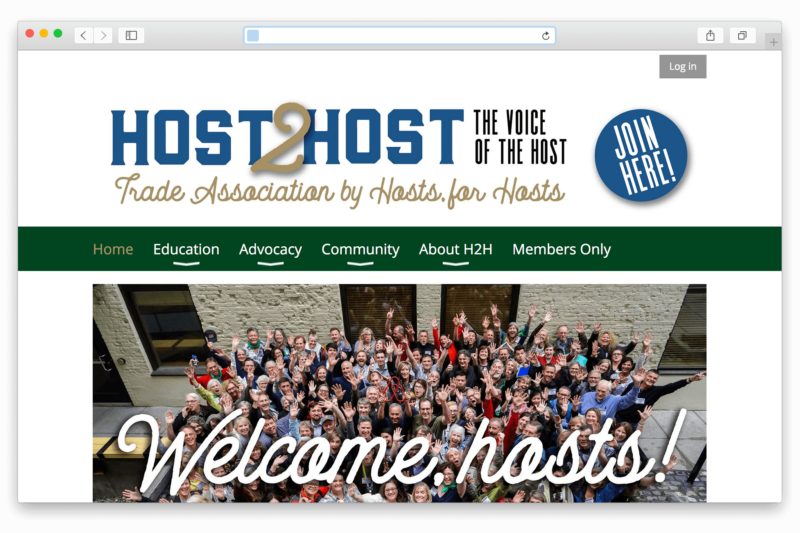 Host2Host started as a one-day conference in early 2017 and evolved into a full-blown organization focused on the needs of home sharing hosts run by hosts. While building their website, they realized they’d need a more robust system which included membership management capabilities. Because of our sister company’s involvement in the local Airbnb host community, A Serious Production volunteered to migrate and setup the site on the Wild Apricot platform.